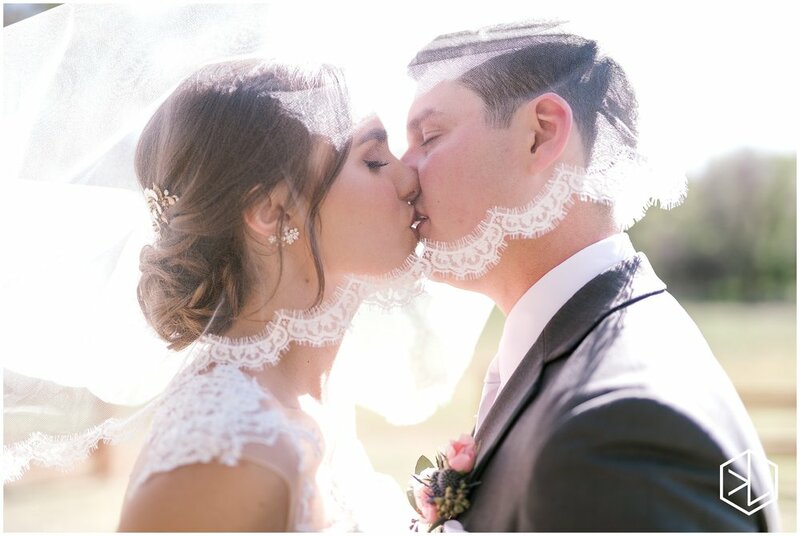 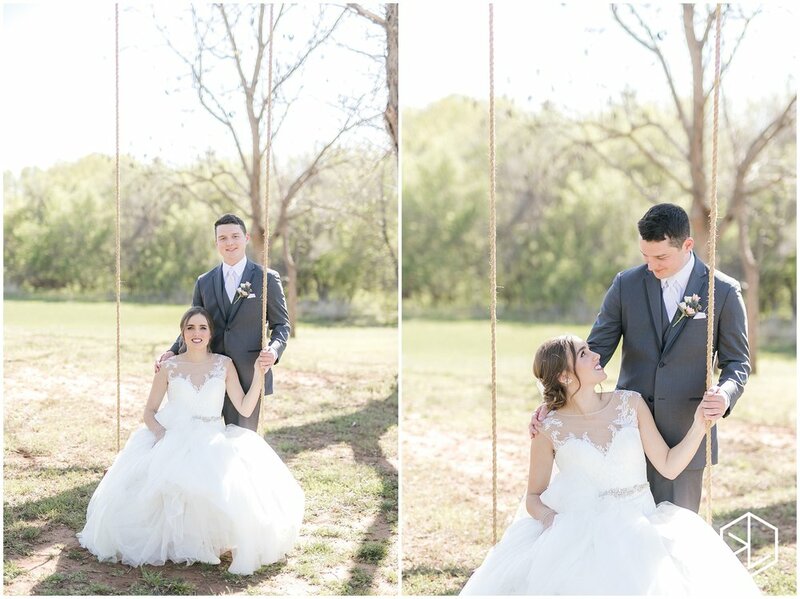 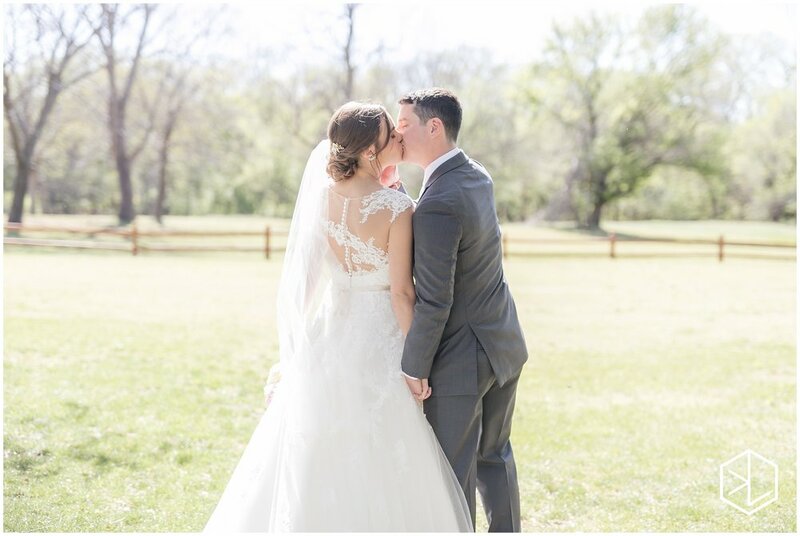 Being an Oklahoma wedding photographer is truly an honor. 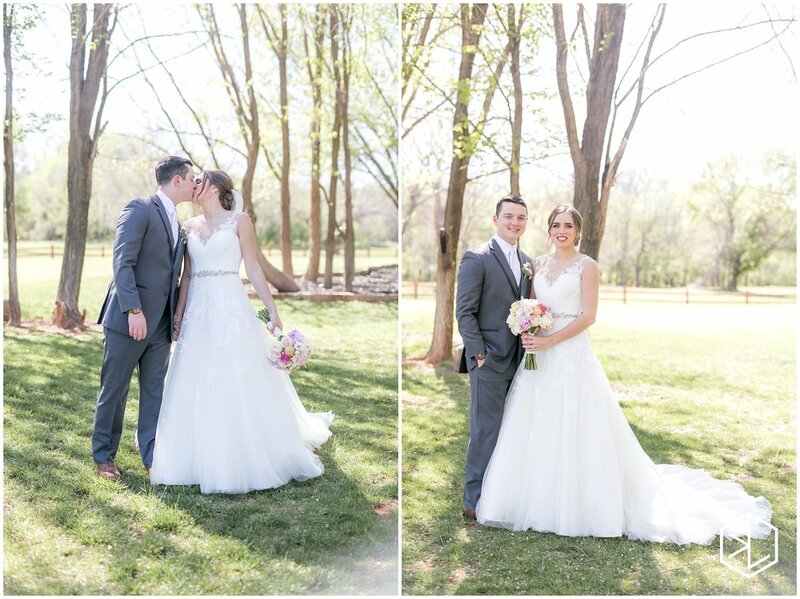 When a couple as sweet as Cierra and Luke choose you to capture the special memories from their day, it is not something you take lightly. 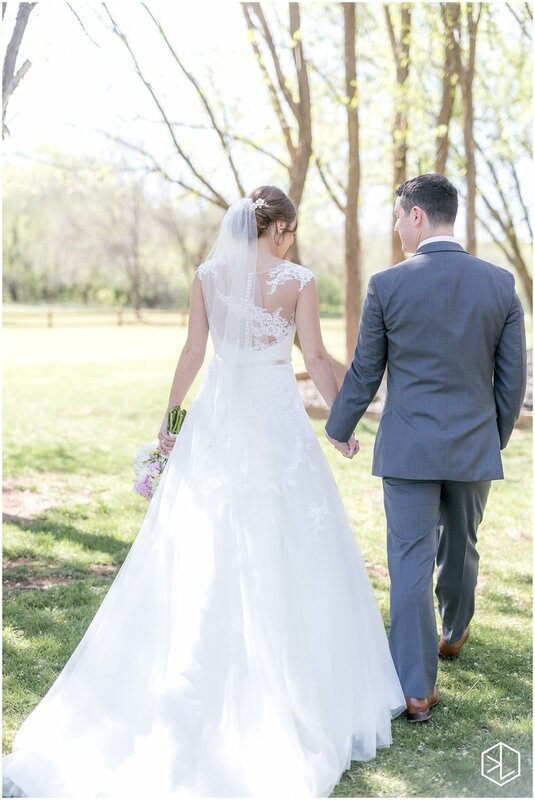 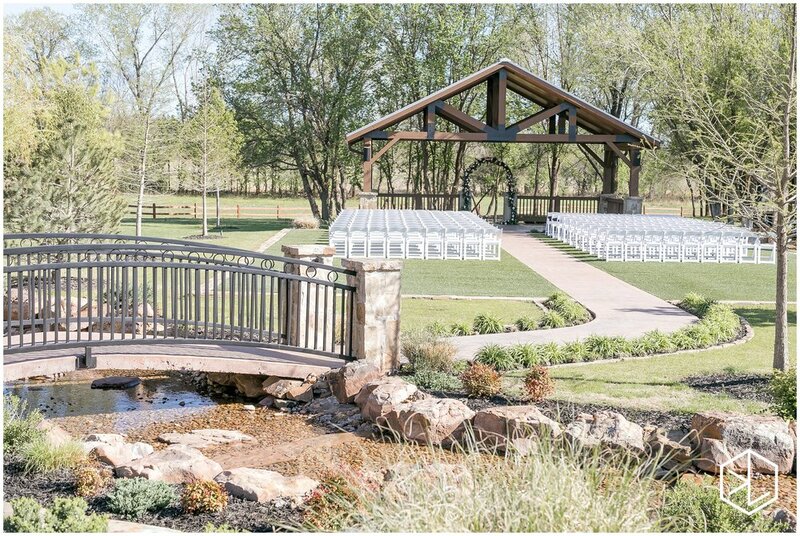 The Springs - Edmond, OK provided a lovely backdrop for the couples wedding day. 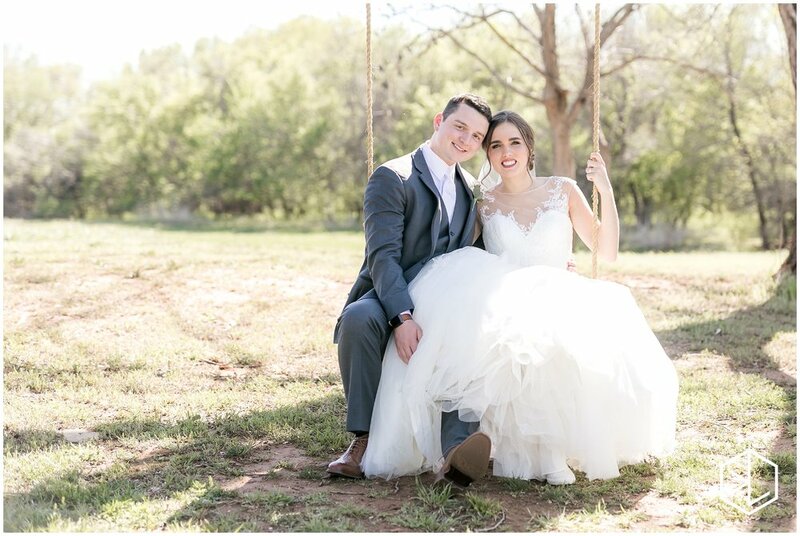 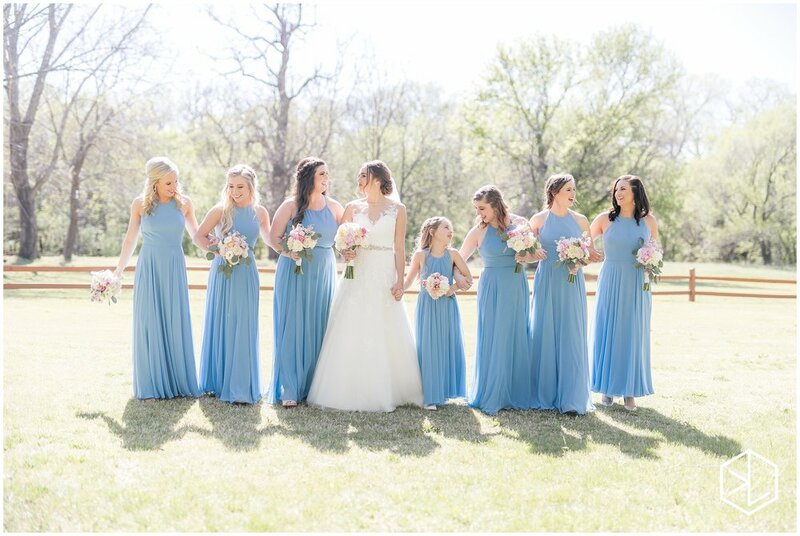 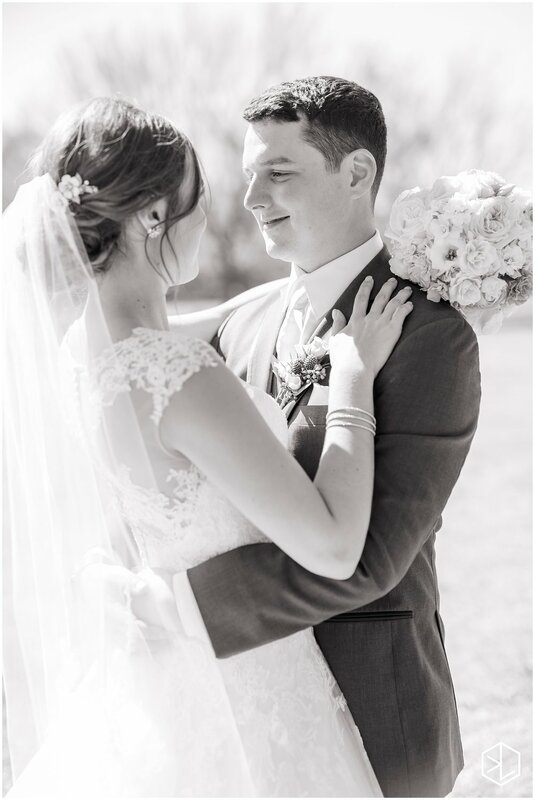 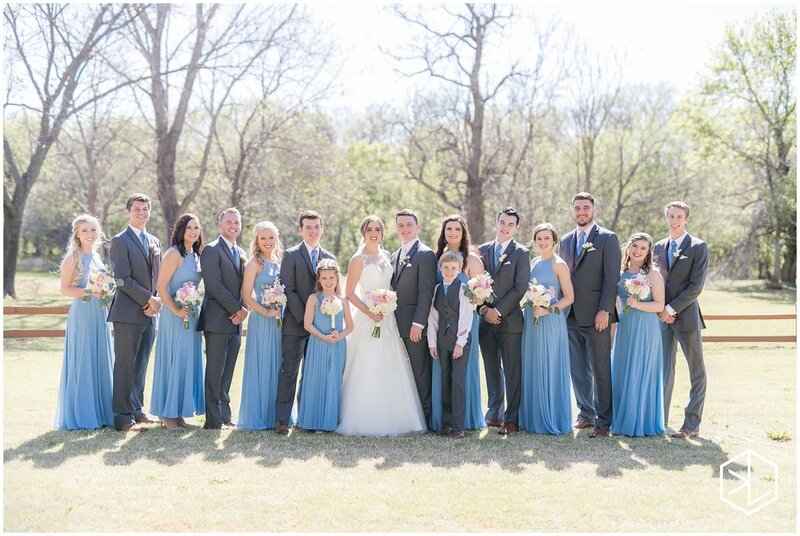 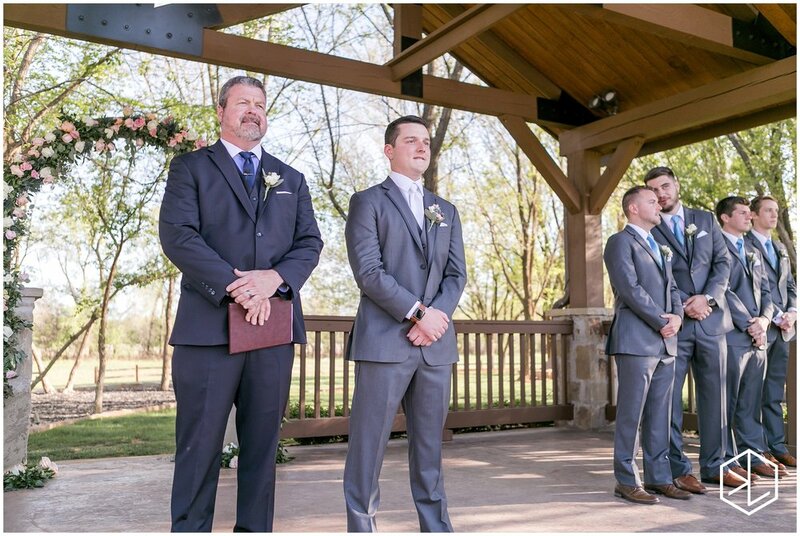 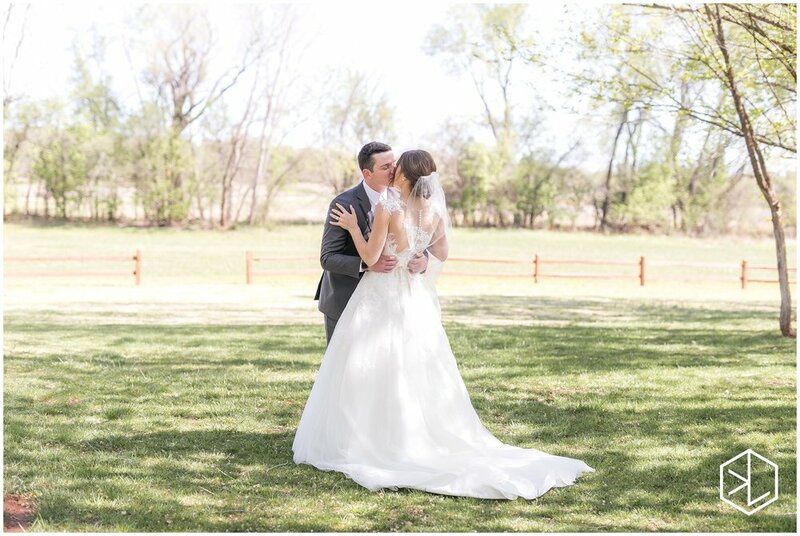 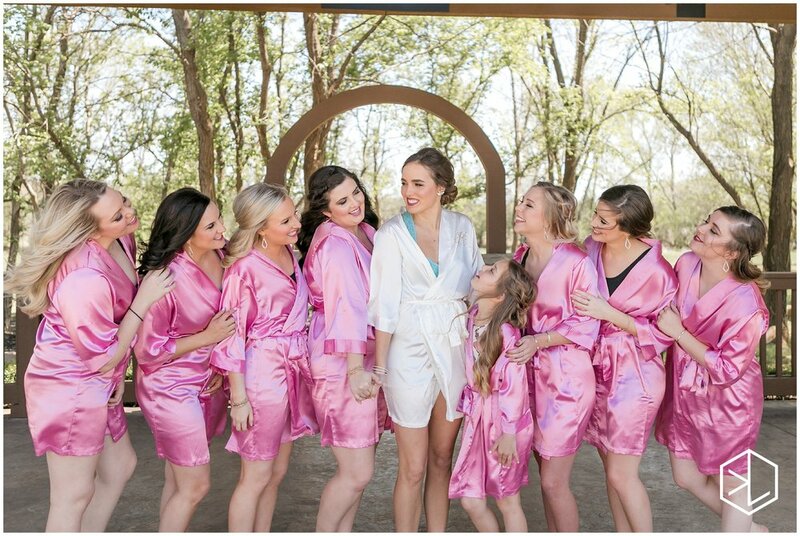 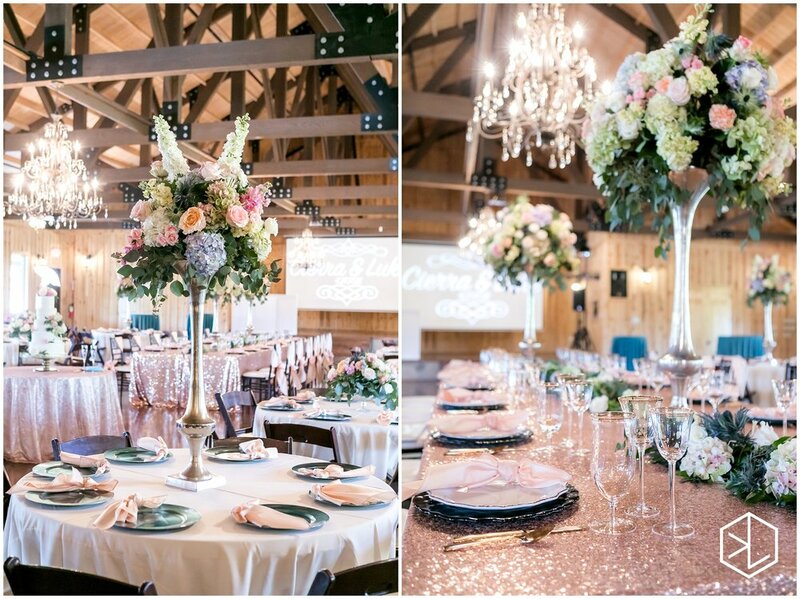 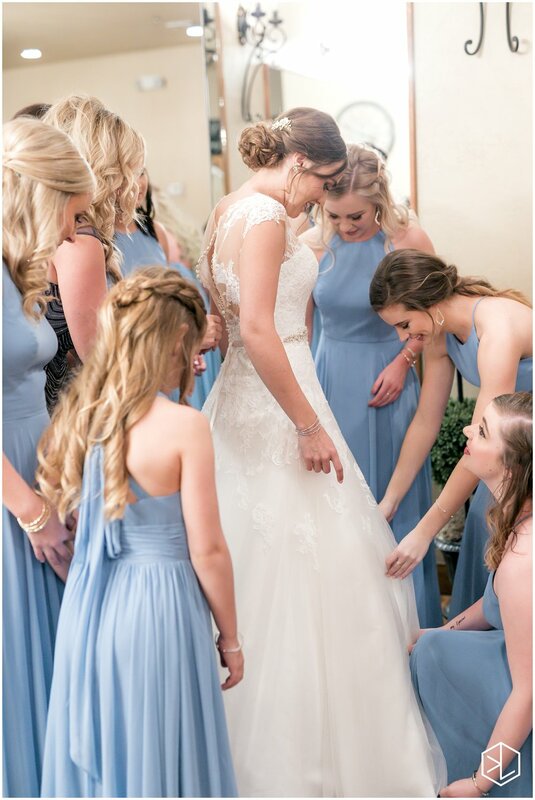 Stephyn Stancle, owner and lead design at Souther Charm Events did a phenomenal job assembling a dream team of experienced Oklahoma wedding vendors. 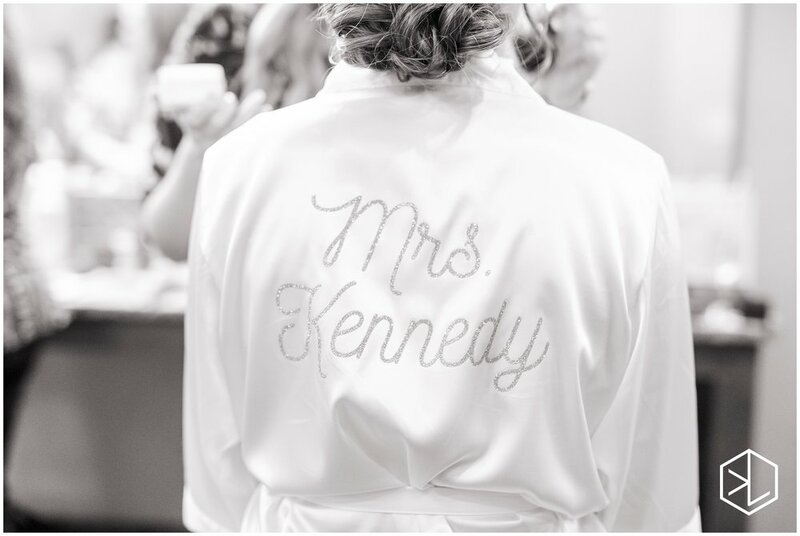 From the lovely invitations from Paper N More to the stunning dress from J.J. Kelly Bridal... Not a single detail was missed. 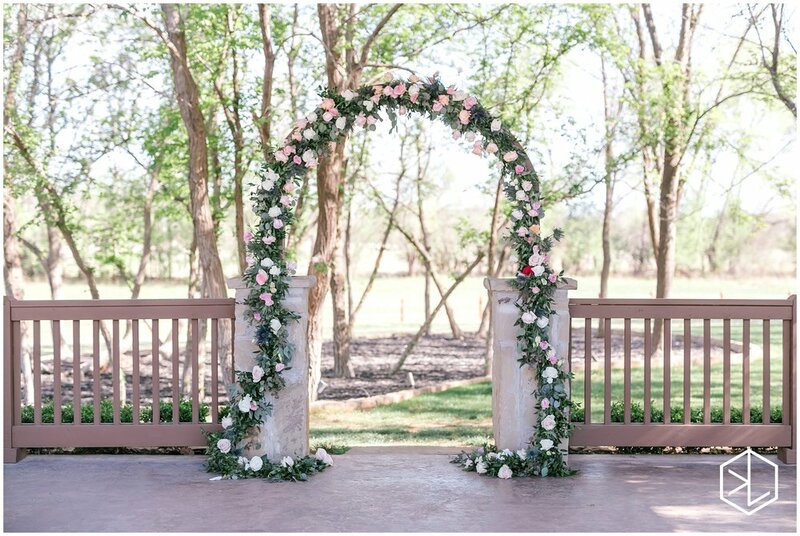 Reverend Chris Gray executed a flawless ceremony surrounded by Tony Foss' lovely bouquets and alter arch. 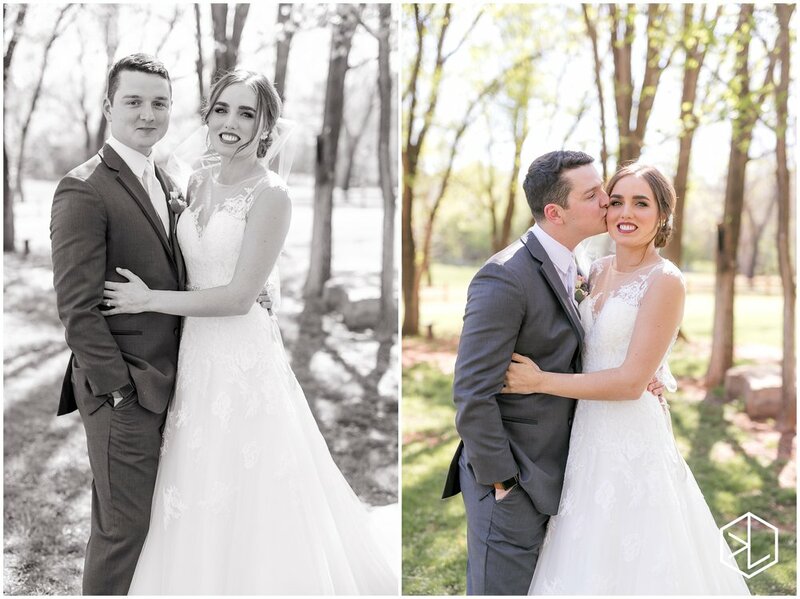 Cierra is stunning with or without makeup, but Lexi Faught created a makeup pallet and hair design that was suitable for a Disney princess. 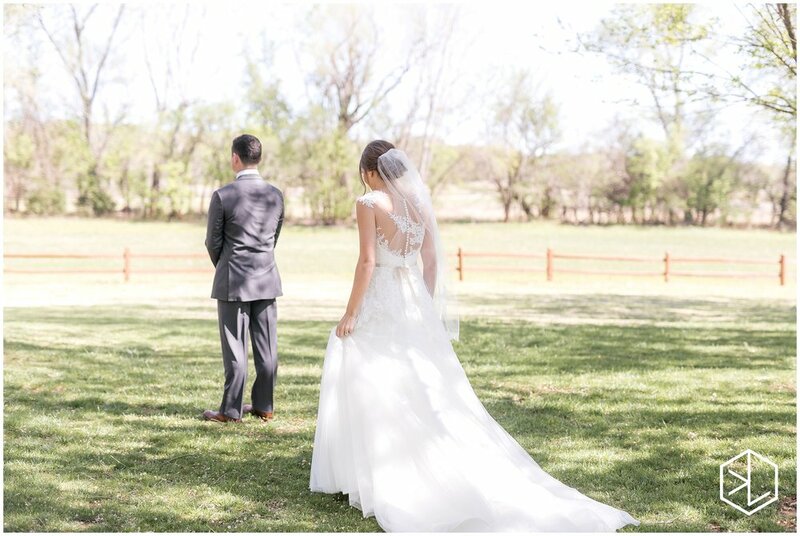 Brit/Vid was so fun an easy to work and t produced such a fun and unique video. 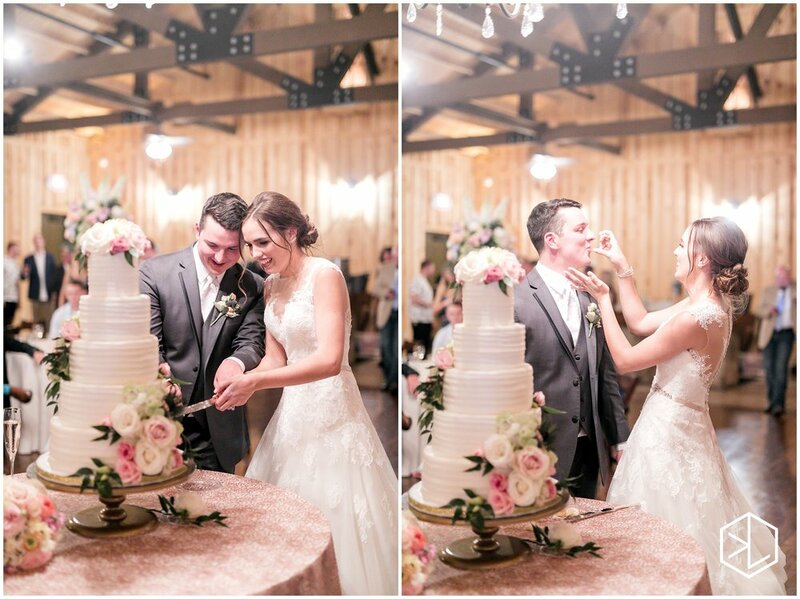 The reception kicked off with entertainment from Matt Grassmyer of 405 Productions and we enjoyed cake from Maddison on Main. 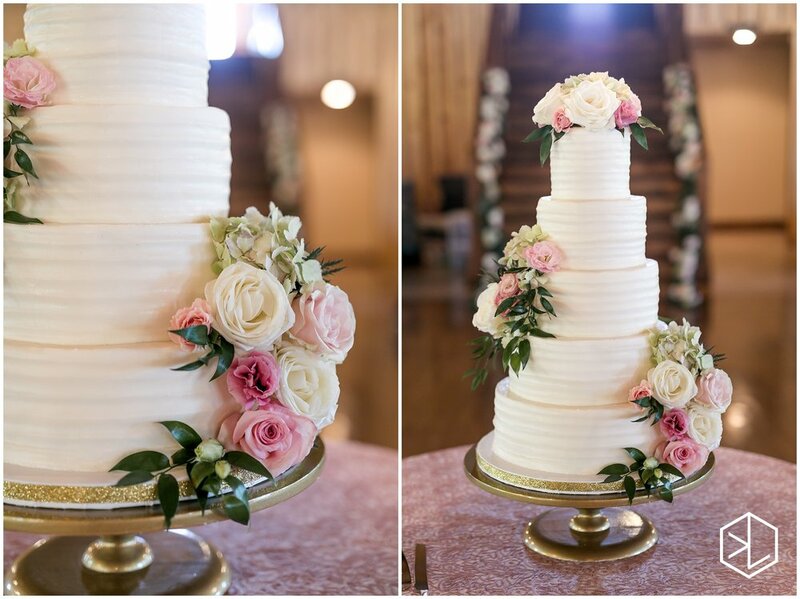 That lady has some true talent when it comes to designing a delish wedding treat for your guest!